Some people are not simply happy with regular sports activities and ways of entertainment, but on the other hand, they are in the constant search for something unordinary to try, something that gives them the adrenalin burst. There are a lot of different extreme sports that can help these people have fun. They can choose to be in the air, to be underwater, or somewhere high up in the mountains. This is a perfect activity for every season. No matter what the weather is like outside, you will be far away from the rain or snow, but still, do something interesting. 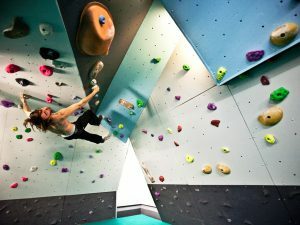 Indoor climbing gives you the thrill of mountain climbing, but it is not so risky and you are not in danger of injuries. Special walls are needed for this sport. They are of different height and you can choose the difficulty level according to your physical condition and fitness. You can have your personal trainer who can help you with mastering the techniques and who can give you some useful piece of advice. The equipment needed for this sport is a special pair of climbing shoes. If you are not afraid of the height you will fall in love with bungee jumping. Or, if you are afraid, you can try to fight and cure your phobia this way. Best season for trying this sport is spring or summer, because of the warm, sunny weather without precipitation. You jump off an elevated platform wearing a bungee cord tied to your body to prevent you from falling and to intercept your jump. There are options when you can choose to touch the water when your fall is broken over it. That is a really unique experience you will never forget. 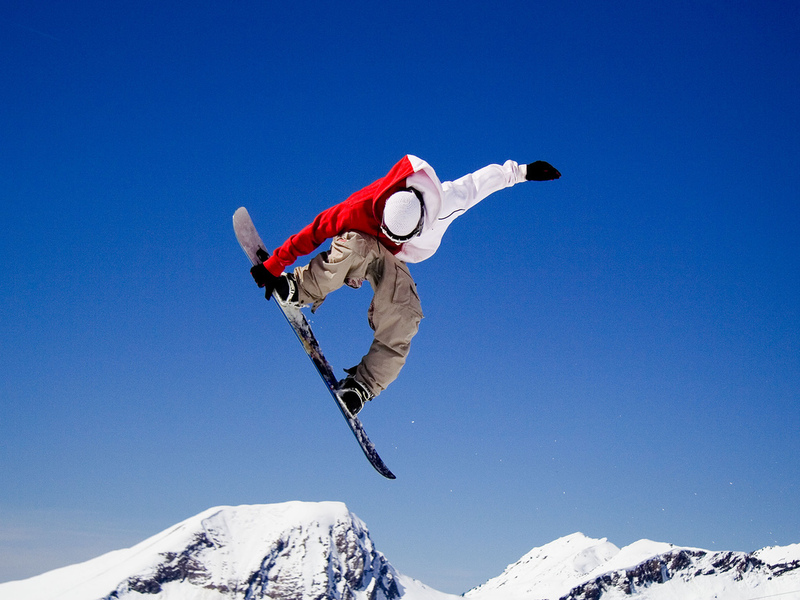 If your favorite season is winter then the perfect choice for you is snowboarding. The equipment you need for this activity is a snowboard. You will have to attach it to your feet and use it for going down the snowy mountain. Aside from getting a little bit of your adrenaline going, you will definitely enjoy breathing the fresh air and watching the breathtaking winter landscapes. 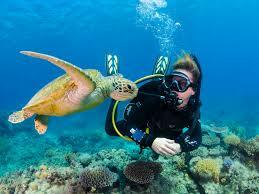 If you are a fan of water sports and enjoy being under the water, scuba diving can sound fun to you. After you put on a wetsuit and get a scuba tank, the real adventure starts. You will really enjoy this underwater activity. You can watch all of those lovely sea creatures and swim with them. You will feel like a mermaid/merman during this adventure. After underwater activities, you may get the wish to return on the water and watch the nature ashore. Then kayaking can be an interesting option for you. This activity can either be enjoyed individually, in pairs or teams. Maybe you and your friends search for some unique way to spend time together and try something new. All you need for kayaking is physical strength since you will have to pull the oars in order to keep going.